Among many of the great things North Idaho provides, the cold & snowy months are some of the prettiest! But it can also be the hardest on our homes. 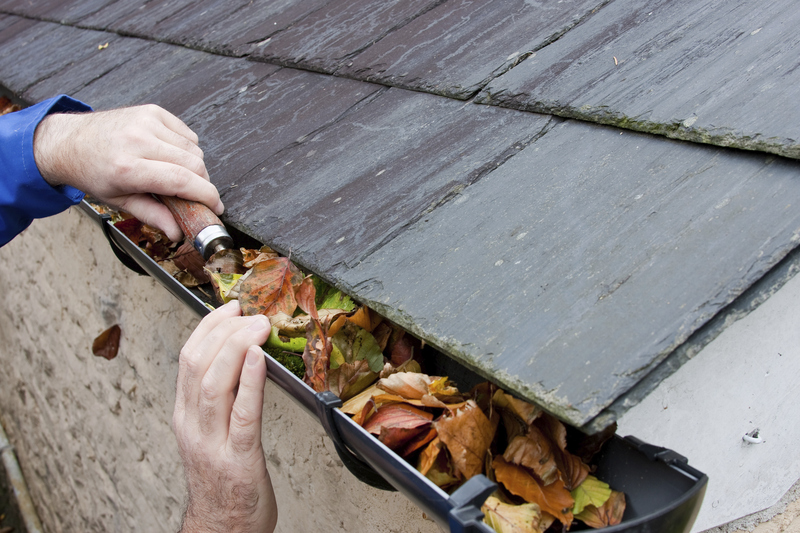 Some maintenance this fall/winter can help avoid some costly damage to one of the biggest investments you’ll make... your home. 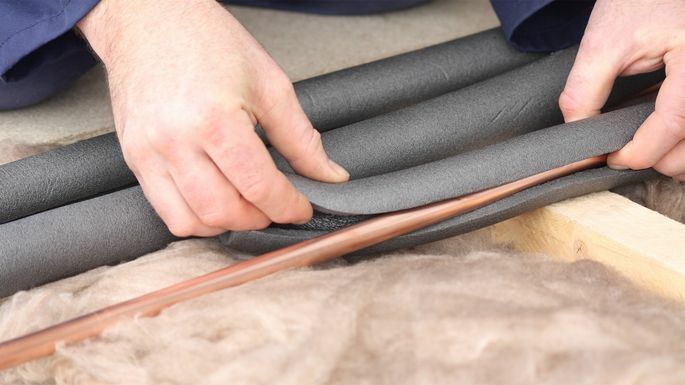 For those of you who are first time home buyers or maybe you just need a reminder, here is a list of maintenance you can perform this year to be sure your home is ready. 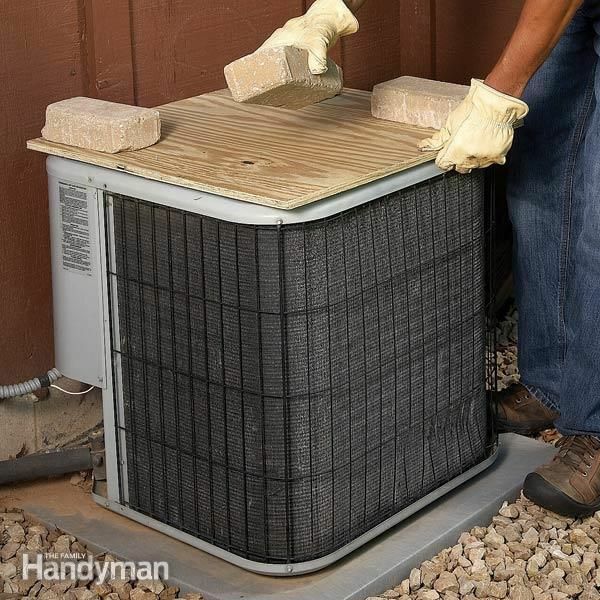 Place a sheet of plywood held down by a few bricks on top and your AC, not a waterproof cover Plywood can stop falling icicles and other debris which would cause damage to the unit. Waterproof cover creates a warm environment therefore invites unwanted guests to stay for the winter. Test your home for radon As weather gets colder we keep our window shut. As a result, radon is more likely to be trapped in your home so fall/winter is a good time to test.